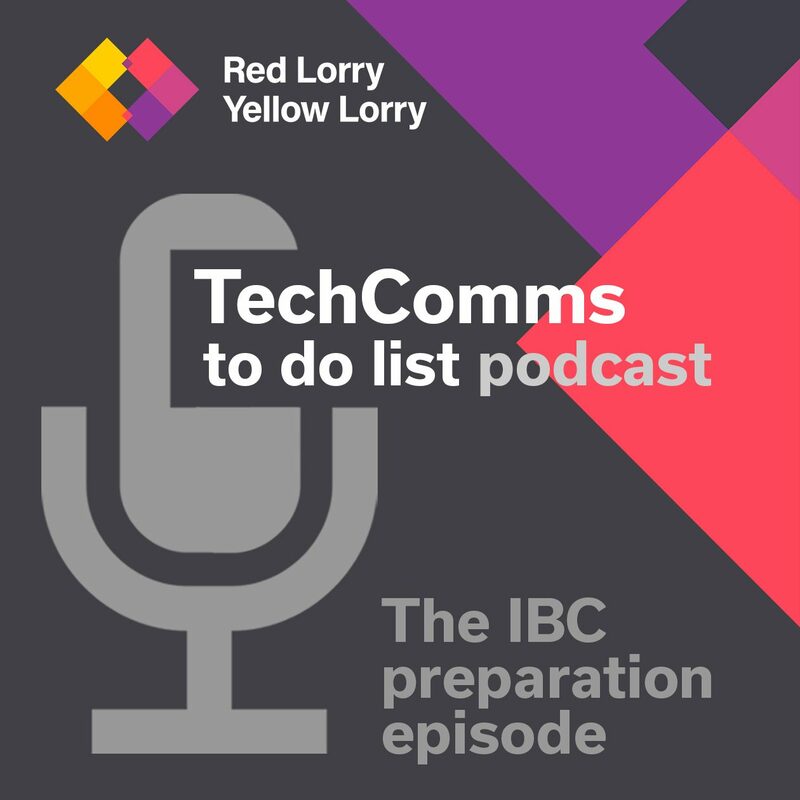 Welcome to the first edition of the Tech Comms to do list podcast! 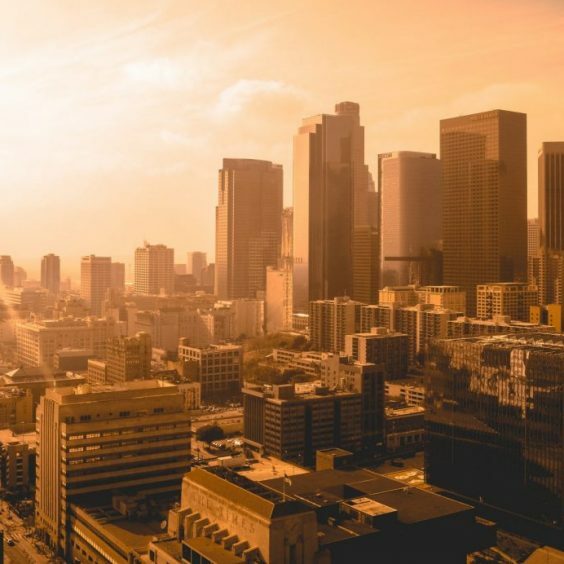 The podcast aims to tackle the key topics and issues facing b2b PRs and marketers in enterprise technology and media & entertainment. 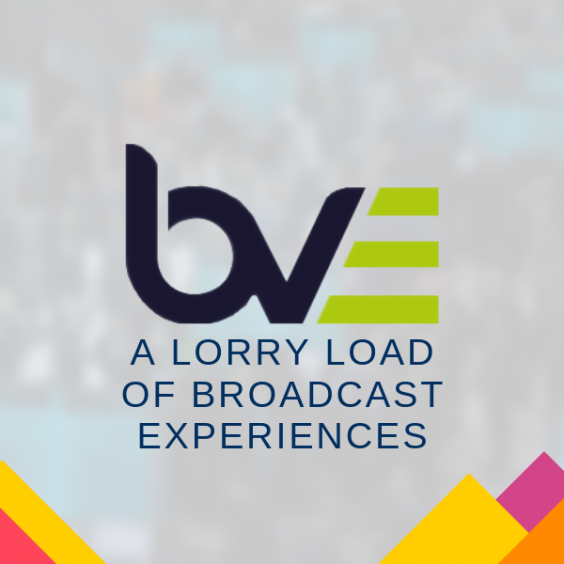 In this episode, we create a to-do list for marketers who are preparing for IBC, the biggest European tradeshow for the broadcast and content production markets. 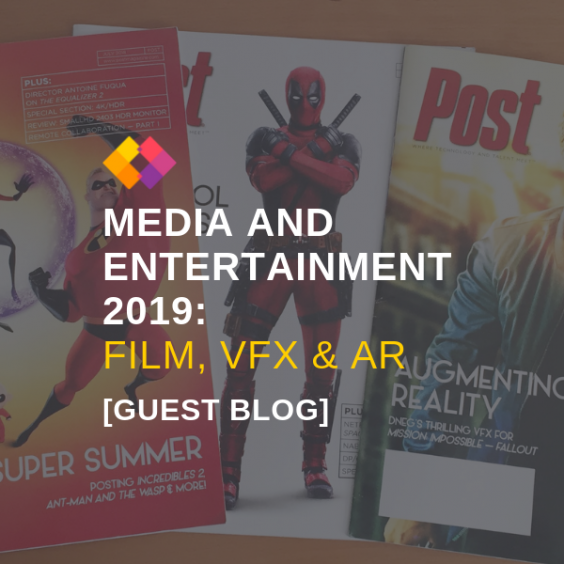 We cover how you stand out when talking about the industry’s technology trends, and what you need to do to move beyond traditional media relations. Look out for future Tech Comms to do list podcasts. In each podcast, we’ll be discussing a topic and creating a virtual to-do list that helps b2b marketers with their jobs. Along the way, we’ll break down a few challenges and how to overcome them and maybe even have a laugh or two.